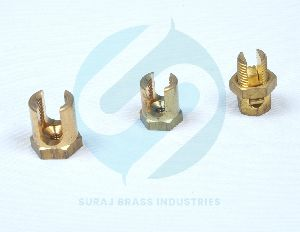 We are recognized as one of the dependable Brass Electrical Parts Manufacturers in India. 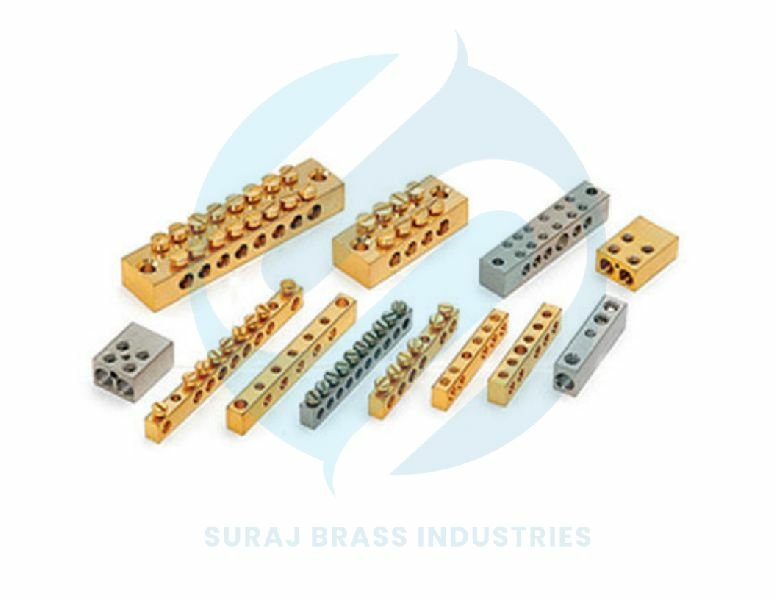 Various national as well as international clients are placing bulk orders for the Brass Electronic Parts due to unmatched quality and unsurpassable performance in respective applications. 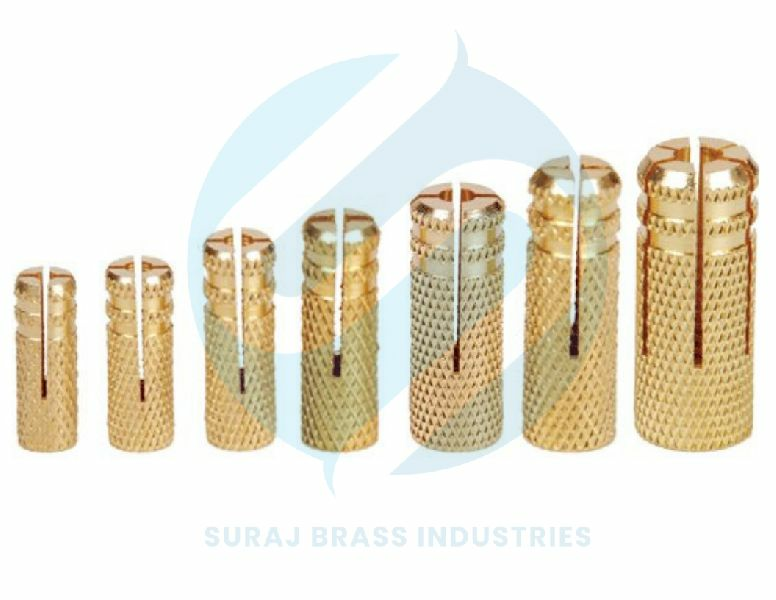 The use of premium quality brass in the manufacturing of the Electrical Brass Parts ensures high durability, tensile strength and resistivity to adverse conditions. 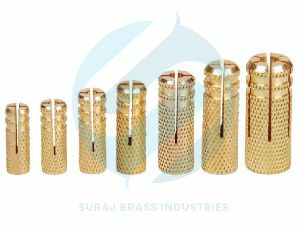 Moreover, the below mentioned Brass Electrical Parts are available with us in the array in different sizes, dimensions and finishes.